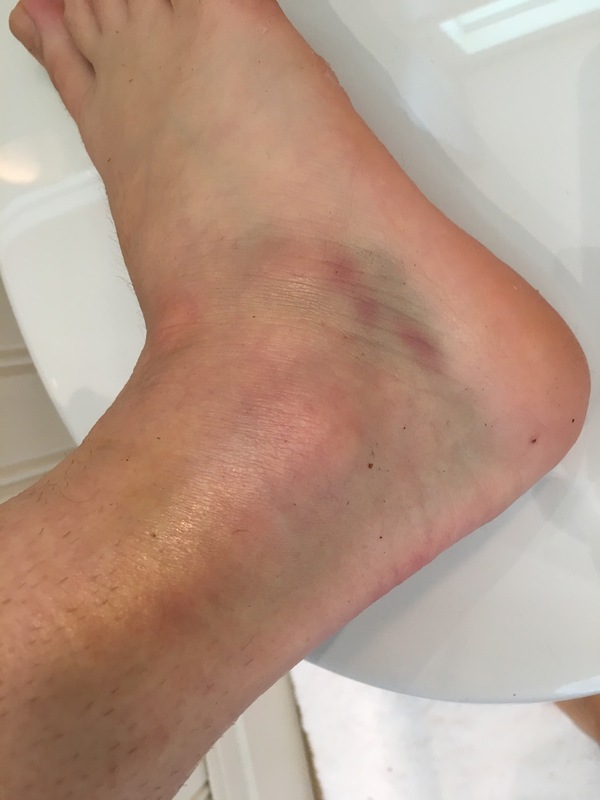 Haven’t blogged or anything for ages so I’ll summarise vaguely what’s going on 🙂 A couple of months after the North Pole expedition I managed to break my ankle, then another 8 months later I developed kidney stones…. So I had to cancel the proposed solo trek across Baffin Island. Silver lining is that I had plenty of time to focus on my first year at uni! After working in a lab and cafe over the summer I went trekking in the Japanese alps which was so lovely. The mountains and forests there were nothing like anything in Europe. In the context of expeditions, on the 30th I will be leaving to fly to Chile and from there moving onto Union Glacier to start a solo trek to the South Pole! Super excited and working to try and get prepared and on top of uni work, should be ready to go soon 🙂 My incredible little sister Mimi and dad are flying out with me to do a group trek to walk the last degree to the South Pole. She is 15 years old and walked to the North Pole when she was 14, which meannnns that she will get the world record for the youngest person to walk to both of the poles if she makes it!! I can’t say just how proud of her I am, she is such a tough person and I’m so amazed by her all the time. When Mimi arrives at the South Pole our 90 year old Grandmother is hopefully going to be there to meet her with our mum. Meaning that there will be three generations and 75 years between the oldest and youngest person at the South Pole, which I think it pretty cool. In day to day life, my new flat mates and I have all moved into our new flat together which is amazing! And I’m just getting on with my degree as much as I can. My brother and his girlfriend got engaged!! And are getting married in a years time! They seem so happy together and the whole family are so happy Dan proposed! Welcome to the family Caroline!!! 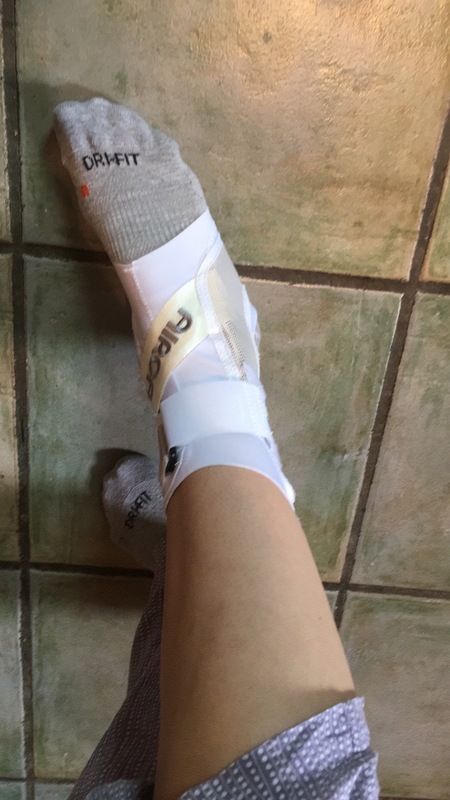 It’s been ages since I posted and a lot happened over the summer; trekking in Nepal, travelling all round europe, working, seeing friends and family and annoyingly breaking my ankle. Because of that I haven’t been able to do as much as I wanted to, but it’s well on its way to healing now and hopefully I’ll be able to start jogging a little over the next few weeks. Baby steps. The biggest thing going on at the moment for me is starting uni! I moved into my accommodation a week ago and my first lecture is on Monday. I’ve really landed on my feet with my flat. It’s in a lovely area of London and all of my flat mates are really lovely people. I’m really excited to start lectures, and though the thought of going through exams is a little daunting, I’m super keen to get on with it. I’m hoping to do some alpine training courses over the winter, see what money, time and my ankle will let me do. Any recommendations for courses in the UK or Scotland with good people would be really appreciated! So I’ve got a little bit of an announcement to make…. 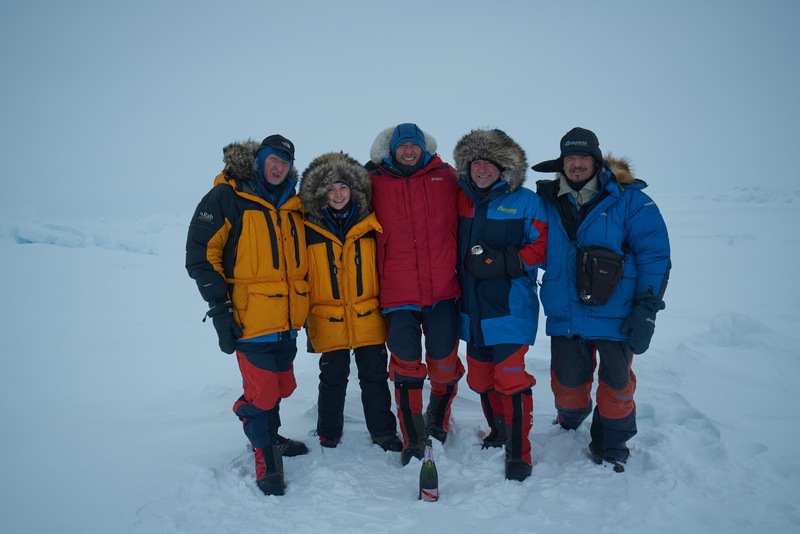 since I got home we have verified that I am now the youngest British person, and youngest woman world wide to have walked to both of the poles…. not even sure what to say about that…. I’ve been back in the UK for a couple of weeks now. Strangely getting home is always the hardest part of an expedition, trying to get back into every day life. But I’m pretty much settled now, and everyone else from the team look like they are home and settled too. Looking to the future, in September I will be starting a Biology course at university in London. And as far as expeditions go, there is actually already another one to South Georgia being planned! We are going to try and follow a route that Shackleton did, and it will be a team of 9, so far that’s pretty much all I know apart from preliminary dates. South Georgia looks amazing and I am so excited! I’ve been talking to Rune and Hempie about other possible expeditions and we’ve got lots of ideas. They are both such amazing people, Rune does all these amazing things all the time and they have both achieved so much, I’m so lucky to be able to go on expeditions with them. I’ll post updates sometimes about what is going on. I also just want to say thank you again to all the people who’ve given money and support to Red Balloon and the expedition. You really will have changed someone life by doing that, so on behalf of all of Red Balloon, thank you. We did it! Pretty much no frost bite and all in good condition, everyone did amazingly. Will do a longer post when we’re back but we’re still in Longyearbyen sorting kit and stuff out now. Leave a comment See you when we’re back…. 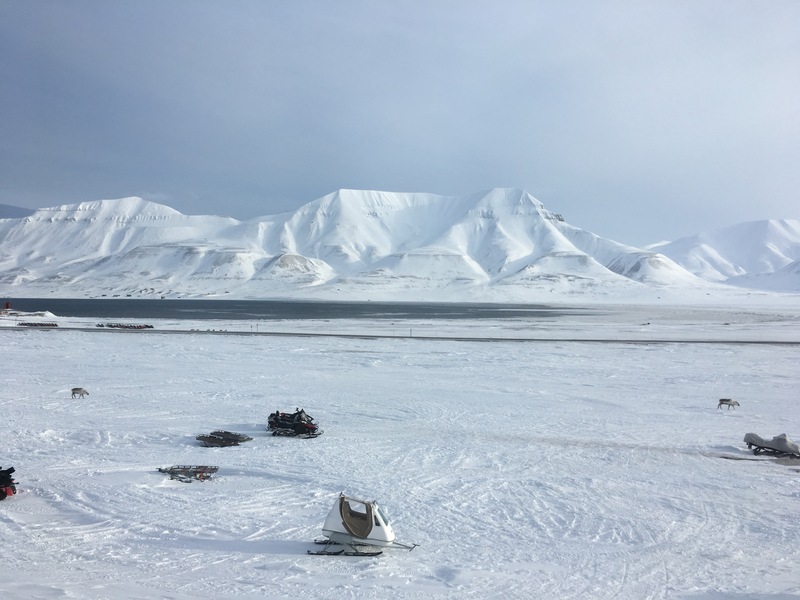 Leave a comment Arrived in Longyearbyen!! So I’m celebrating because we’ve reached %2 into my final target for fundraising. So far we have £325! Compared to the target of £15,000 that’s barely anything but its a start. And it’s going, we’re making progress! I thought I would say here as well that the date I am leaving the UK for the North Pole is now the 2nd of April and that should be the actual finalised date now, the flights are booked. 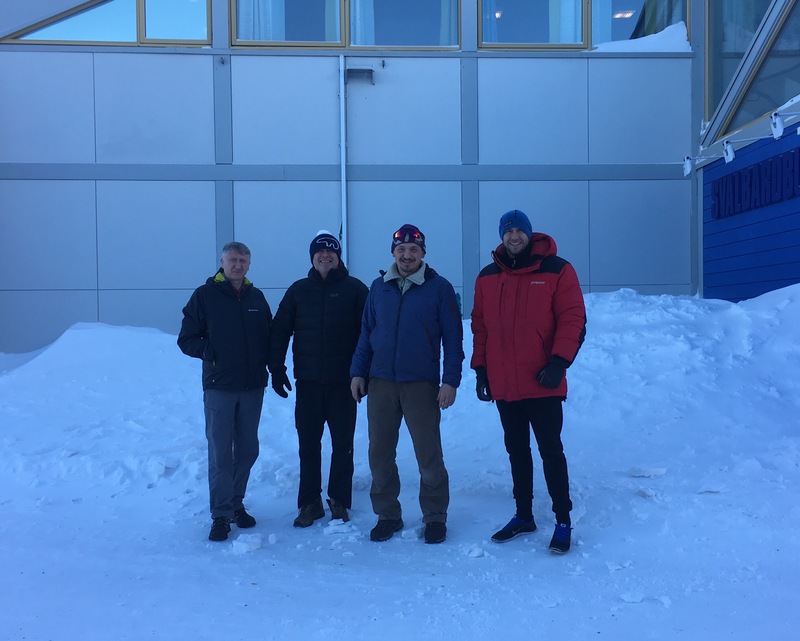 I won’t be able to update the blog from the arctic but hopefully people back in the UK will be able to for me every time they hear that we’re still alive and whether we’re making progress or not. Definitely excited but a little apprehensive. There’s always that worry that you wont perform once you’re actually in the environment and in the team and you’ll hold every one else up. And the only way to get round that is just to train, and make sure that you won’t. Make sure you will actually cope, which is what I’m doing! Leave a comment 2 percent!